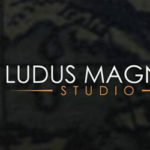 Will you be able to recognize your ally and confound your foes? The night is filled with cheerful jubilation, wild rejoicing, singing, and laughter… and well-disguised, costumed characters scurry through narrow alleyways. Intermingled with the crowd in this festive atmosphere are four special characters, true masters of deception. They are capable of disguising themselves to be unrecognizable, as they sneak through the night on their secret missions. Will you be able to figure out who your partner is, and exchange with him or her the secret code that reveals your mission? Will you be able to bluff your opponents and hide your identity to prevent them from fulfilling their secret goal? 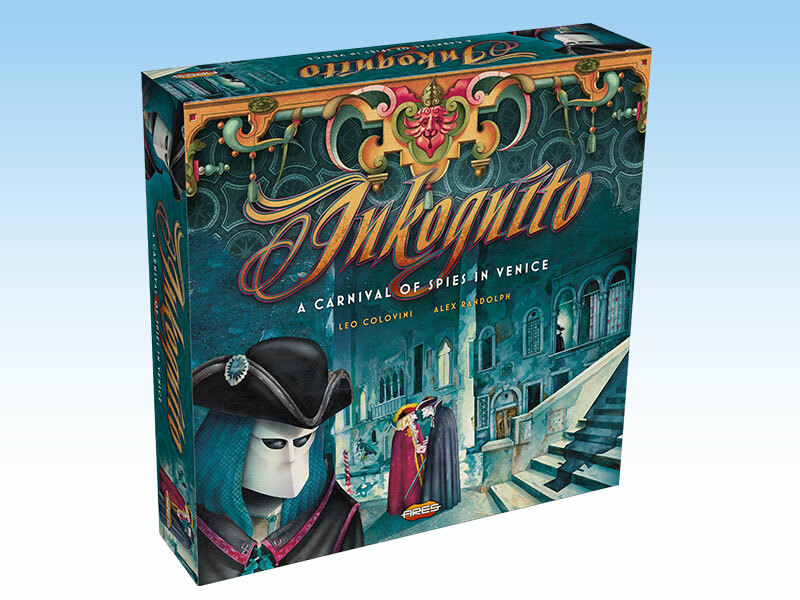 Inkognito™ is a great Classic, and finally it comes back with a new look and with a new and exciting 5-players variant. 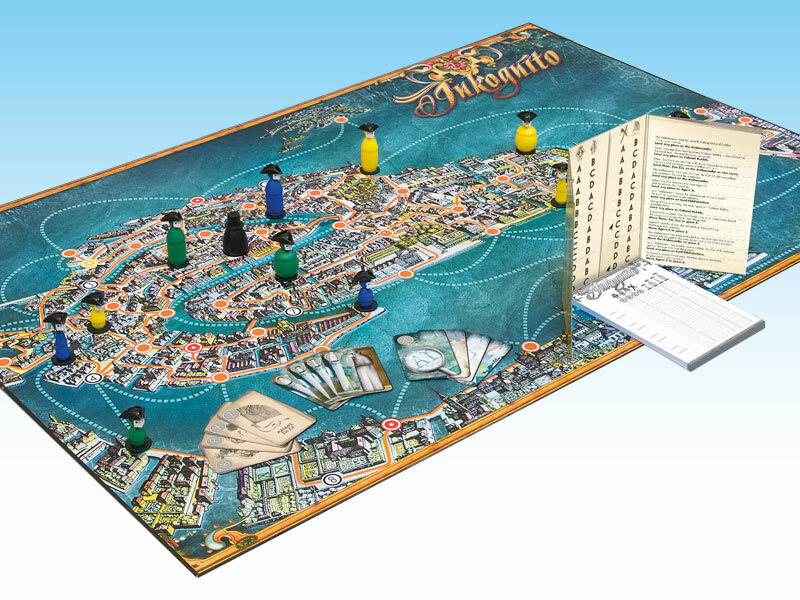 Inkognito is a deduction game for 3 to 5 players set in Venice, in a romantic age of spies, microfilms, hot-air balloons and fast speedboats. As a secret agent, or the mysterious Ambassador, you will have to collect clues, use your deduction skills to recognize your friends and confound your foes, and discover the secret mission that will give victory to your team. Inkognito can be played by 3-5 players. The goal of each agent is to complete a mission, together with his or her partner. 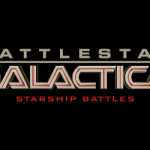 At the beginning of the game, players don’t know which mission they must fulfill. In the standard 4-player game, each player guides one of four secret agents. The four characters are allied in pairs: Lord Fiddlebottom and Colonel Bubble are always partnered against Agent X and Madame Zsa Zsa. Each of the four agents is represented by one of four different figures, with different builds: tall, short, fat, thin. Only one of them represents the actual character controlled by a player. The other three figures represent spies which are friendly to him and that are trying to confuse the opposition. In their turn, each player shakes the Phantom of Prophecy randomizer to determine his three available actions. For example, moving on a land route or a sea route. 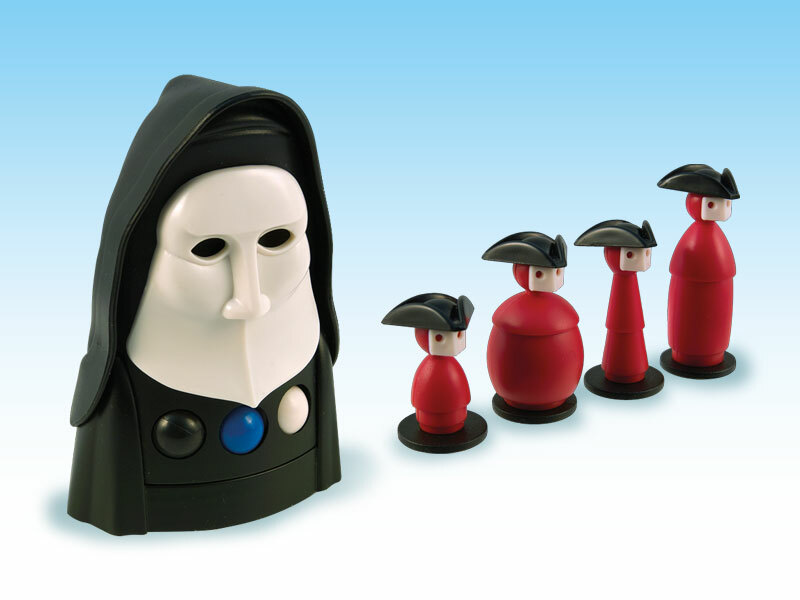 The player moves his figures, trying to reach spaces already occupied by the other players’ figures or the Ambassador. Whenfigures are in the same space, the current player gets the right to “ask questions,” and inspect some of the cards of that player. By deduction and a logical process of elimination, he can draw conclusions as to the identity and intentions of the other players. The first goal of every agent is to discover which of the other players is their partner. This partner has the other half of the “code” indicating their secret mission. After discovering (or thinking they have discovered) the real identity of the other players, an agent must trade his secret mission card with their ally. This will reveal the final mission and what must be done to complete it. If either agent in a team completes the mission, both he and his partner win the game. 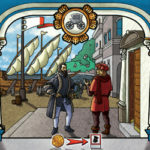 There is another character with an important role in the game; the Ambassador. He can be used to get clearer information about the other characters. Everyone wants to meet him, because he is well-informed and can be useful to accomplish your purposes, but he can also help your rivals, so do everything you can to keep him far from them.